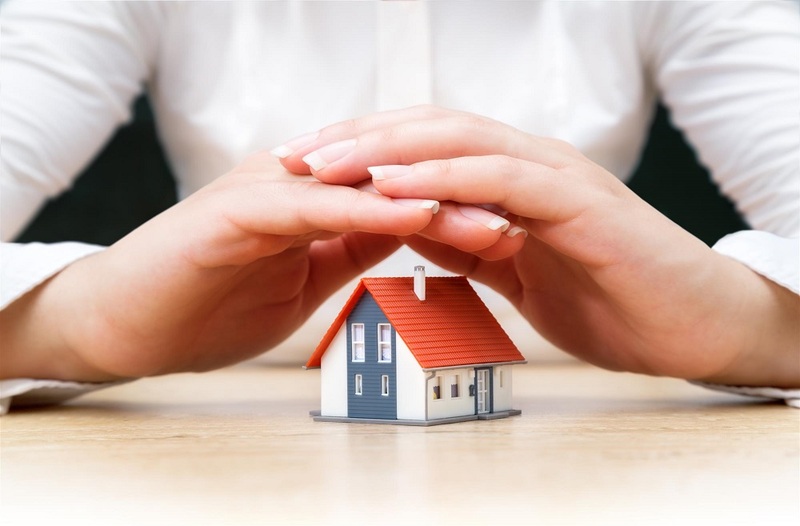 Property insurance is designed to compensate individuals and organizations for damage inflicted on property they own. This type of insurance can be designed to cover open perils (all events not excluded by the language of the policy) or named perils (only events specifically mentioned in the language of the policy). What Is a Property Insurance License? This is a state license that authorizes its holder to sell property insurance to individuals and organizations. What Kinds of Policies Can Property Insurance Agents Sell? Who Needs to Carry a Property Insurance License? In all fifty states you are required to hold such a license in order to sell this type of insurance policy. Familiarize Yourself with the State Requirements: There are important variations across the country; don’t assume that another state’s rules will apply to you. If you plan to sell property insurance in multiple states, you will have to obtain a resident producer license in the state you live in and a non-resident license from each additional state you want to sell in. Prepare for the State Examination: Use a quality course to prepare for the material on the state’s Test Content Outline (TCO). This is where we can help! Pass the State Examination: In general, you will have to visit a public testing center to take the exam. Expect about 100-150 multiple-choice questions. Test fees tend to cost $50-$100 per testing session. Hopefully you will pass the first time! Get Fingerprinted: In most states, licensed insurance agents must be fingerprinted as part of the background check process. Usually there will be a technician at the center who can help you with this. Send in the License Application: If you pass the exam, you can formally apply for your license. It may take a few weeks to receive your license in the mail. Fulfill Any Continuing Education Requirements: A lot of states require license holders to take educational courses periodically—often completing 24-30 hours of approved continuing education courses every two years. Property insurance agents must comply with the Codes of Conduct of their state. Once again, it varies by state. Every two years is a common requirement. You’ve come to the right place. At America’s Professor you can access a variety of state-specific educational resources that will give you the knowledge you need to pass the property insurance license examination. We have video lectures, textbooks, sample quizzes, and other useful aids.